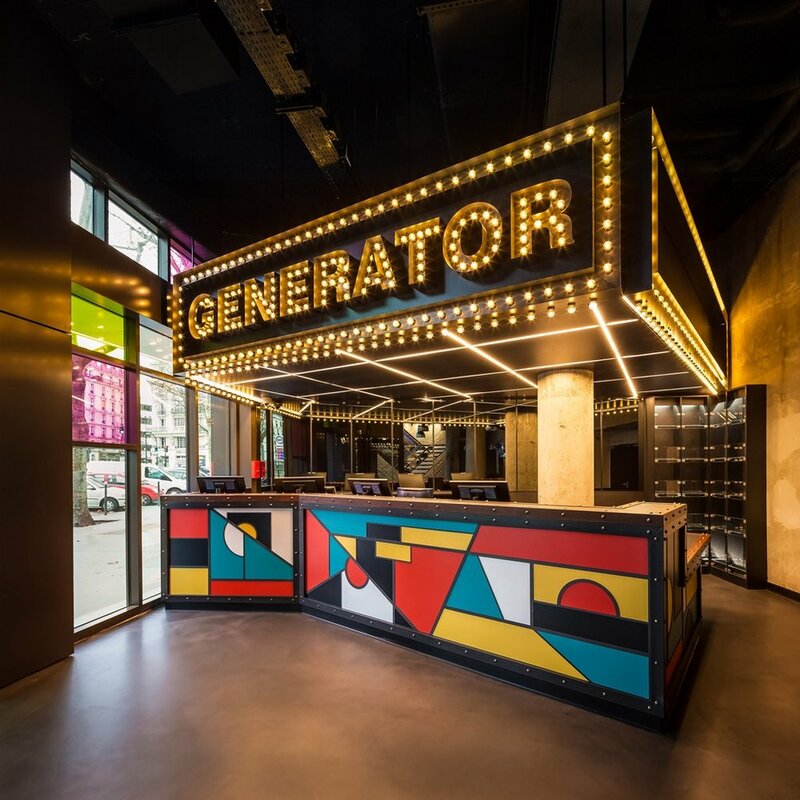 Patron Capital and Invesco Real Estate are selling Generator Hostels to private equity firm Queensgate Investments for €450 million (US$480 million), several media outlets are reporting. The deal is believed to be the largest ever in the hostel segment. In a deal expected to close in May, Queensgate Investments’ Fund II will buy the operating company and a portfolio of 14 assets across Europe in cities ranging from London and Paris to Copenhagen and Amsterdam. The one property outside Europe is in Miami. Patron Capital bought the portfolio, which generates €70 million (US$75 million) in revenue, for its third fund in 2007. Invesco then payed €60 million (US$64 million) for a 23% stake in 2014 along with WL Ross & Co and Invesco Fixed Income. Queensgate Investments said it intends to own the portfolio for the long term and plans to invest €300 million (US$320 million) to add more assets.